Nikita is an initiator and a product lead of Excelsior JET project — complete Java SE implementation (JVM) with AOT compiler developed by Excelsior LLC. Working on the project since 1997 he took part in almost every activity of the project from the JVM core to product management and support. 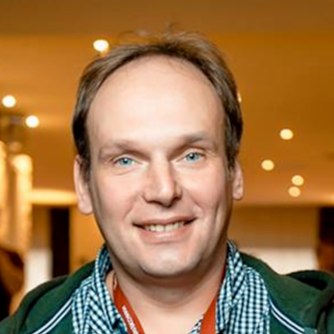 In particular, he is the author of OSGi support at the JVM level, Java Runtime Slim-Down technology (Java SE modularization implemented in Excelsior JET since 2007), both Java bytecode verifiers, Spring Boot support and many others.